Ask The Rabbi: How are Sephardic rules for Passover different? Sephardic Judaism is the Jewish tradition handed down through the Jews of Sepharad, the Hebrew name for the Iberian peninsula (modern-day Spain and Portugal.) It includes specific interpretations of Jewish law, liturgical forms, and folk customs. Other traditions of Judaism include the Ashkenazim (Jews from Eastern Europe) and the Mizrahi Jews (Jews of the Eastern Mediterranean.) While the majority of North American Jews today are descended from Ashkenazim and follow Ashkenazi customs, the first Jews to settle in North America were Sephardim. For Passover, Sephardic Jews like all other Jews eliminate all chametz from their diets and their homes. This is based on Biblical commandments to observe Passover by refraining from eating or possessing chametz. (Exodus 12-13, Deuteronomy 16) Chametz is usually translated as “leavened bread.” The rabbis of the Mishnah and Talmud later defined it more narrowly as any product of wheat, rye, barley, spelt or oats which might have become moistened. (The standard method of leavening in both the Biblical and talmudic periods involved the use of sourdough, wetting flour and allowing yeast from the air to grow in it.) The only bread allowed is kosher-for-Passover matzah, water and flour mixed and cooked so quickly that the leavening process has no chance to start. Sephardic tradition differs from Ashkenazic tradition in that since the 13th century, some Ashkenazi authorities have prohibited the eating of kitniyot (rice, millet, and legumes) in addition to the prohibition of chametz. Another difference is in the seder menu. Sephardic seder menus often include lamb, in memory of the original Passover sacrifice (pesach). Just as First and Second Temple era families roasted the lamb and ate it while telling the Exodus story to their children, Sephardic families eat lamb at the seder. By contrast, in Ashkenazi tradition one does not serve lamb at the seder out of an awareness that the Temple is no longer standing, so there can be no pesach sacrifice. So when someone asks if you keep Passover by Ashkenazi or Sephardic rules, they are usually asking if you do or do not eat rice during Passover. It’s also possible that they are inquiring about the menu for seder. 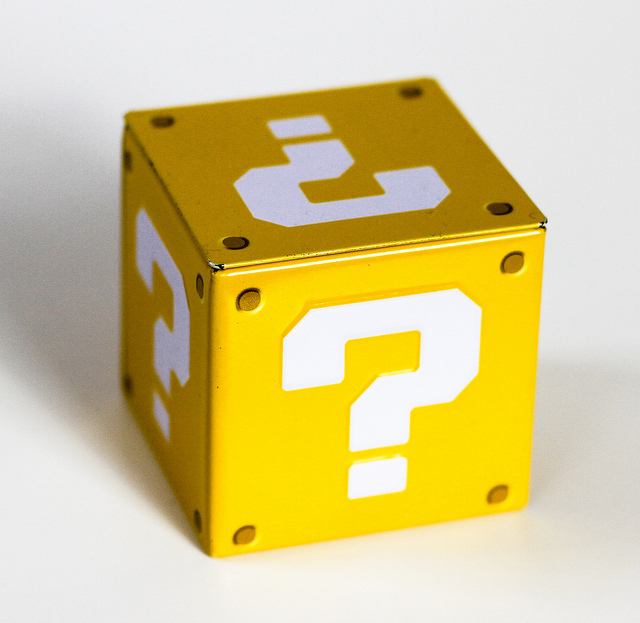 Image: “Question Box” by Raymond Bryson – http://www.flickr.com/photos/f-oxymoron/9647972522 Some rights reserved. although Interestingly a little more fps that the i – Pad was measured at 3 22 fps. Previous Previous post: What is Yizkor?